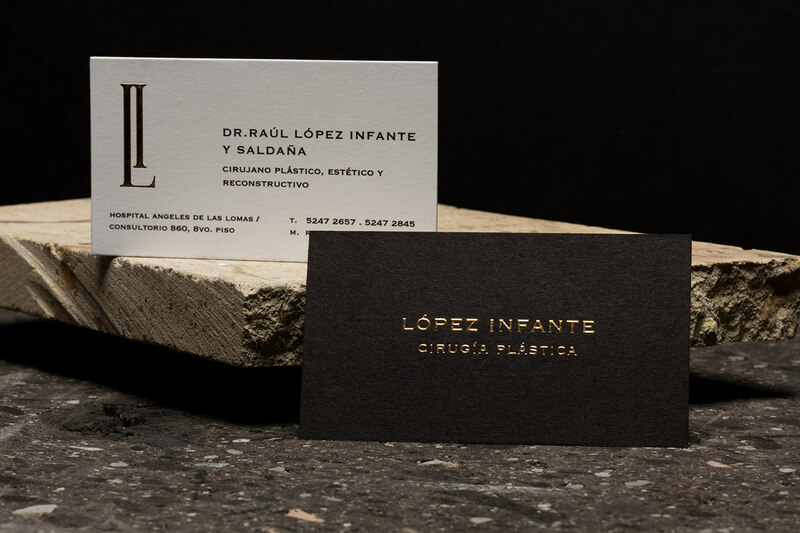 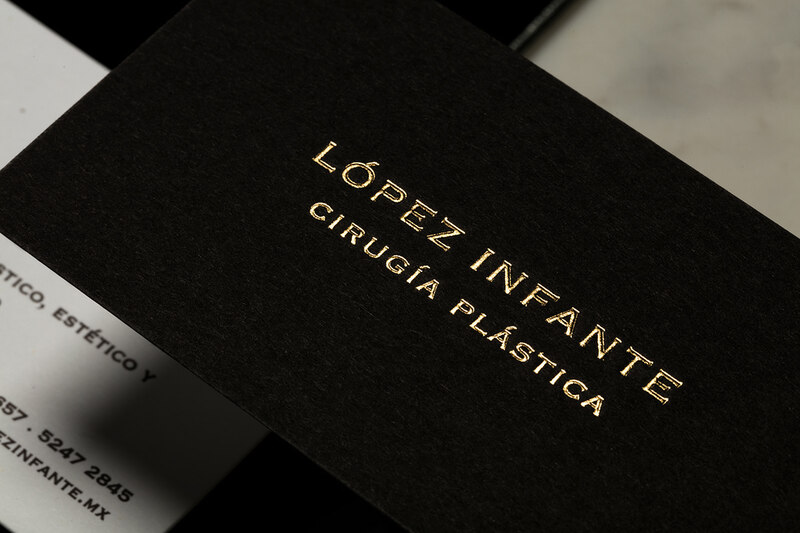 For more than 30 years, the surname López Infante has been a reference of plastic surgery in Mexico and LatinAmerica. 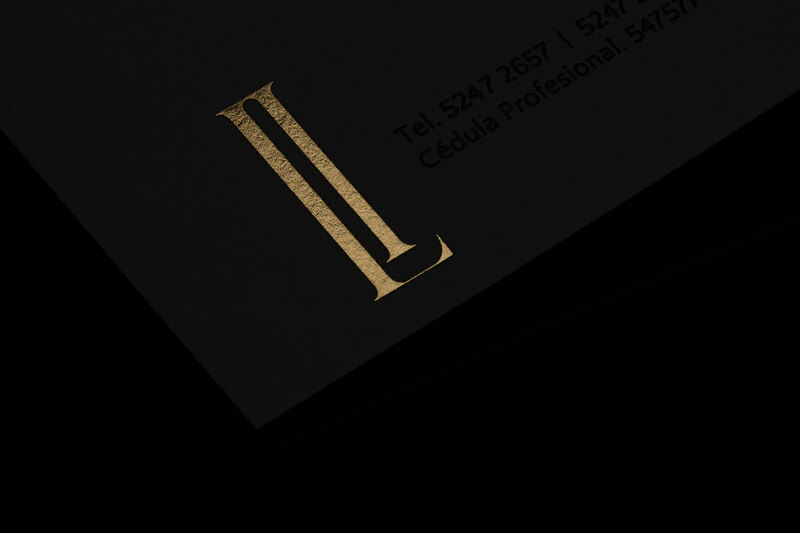 The LI monogram stands for the surname initials but also stands for a roman number two representing the father and son’s practice. 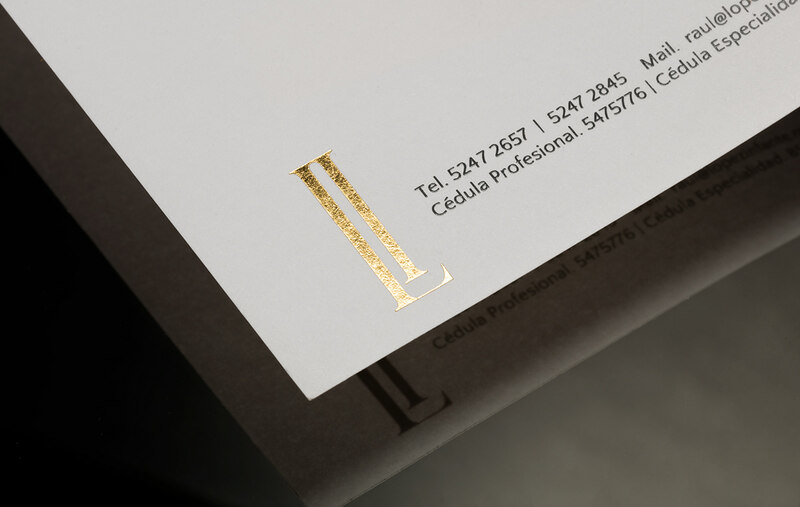 The Identity stands out for its sober yet luxurious and elegant approach. 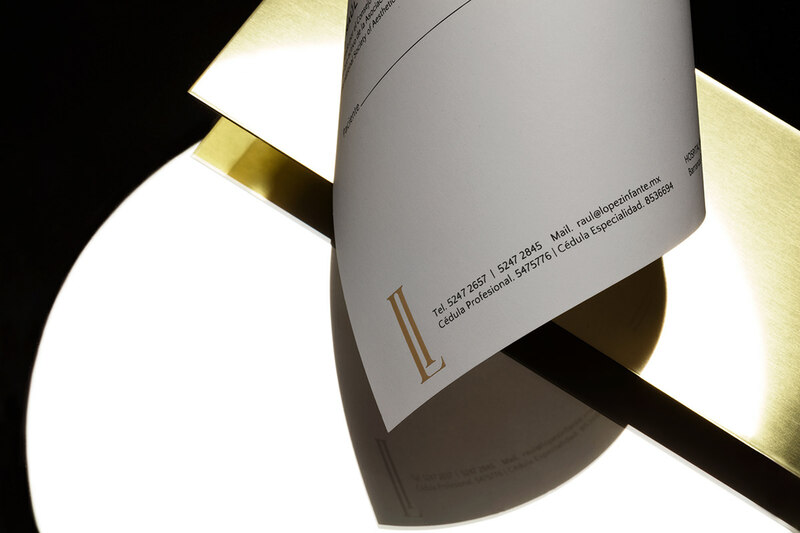 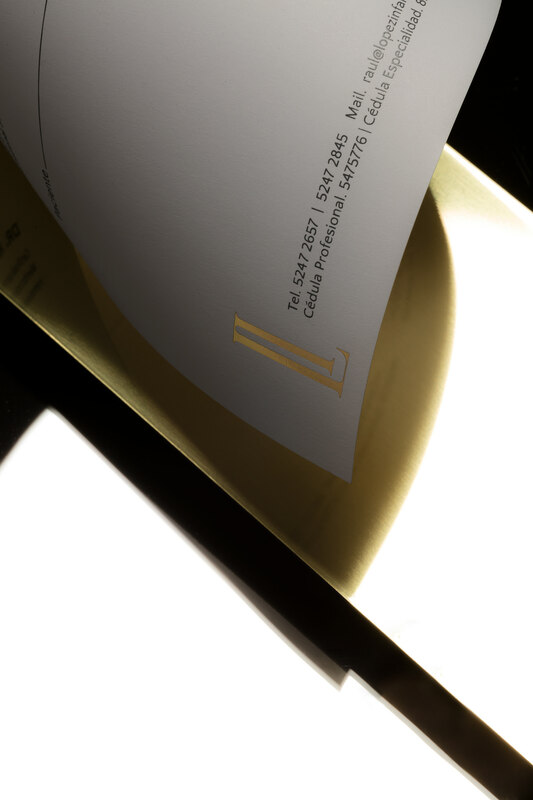 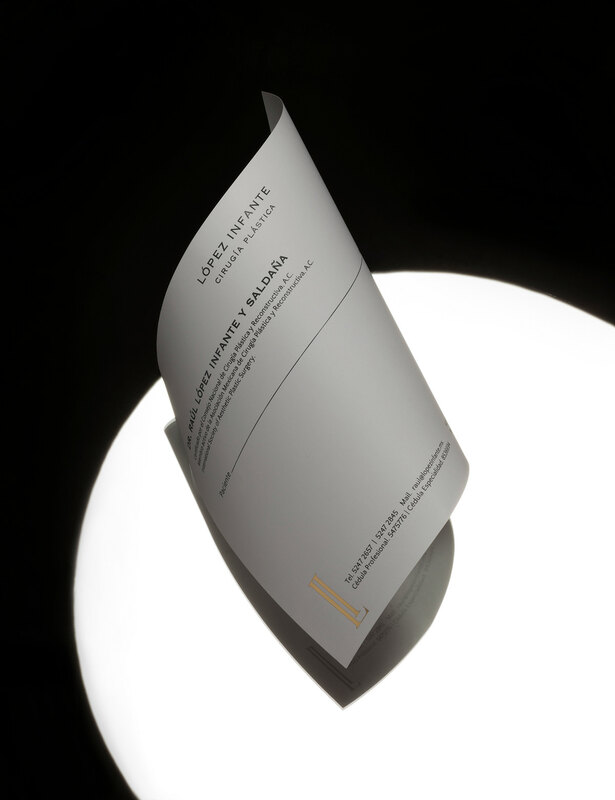 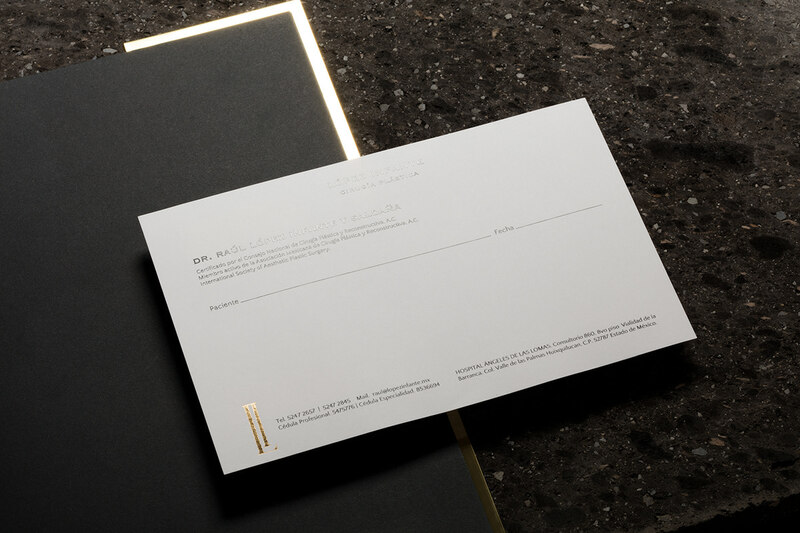 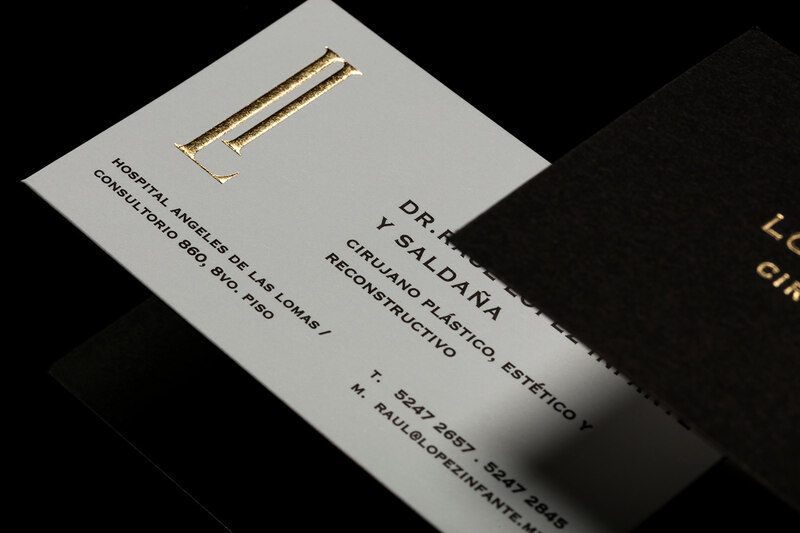 This branding celebrates the elegance and perfection of its practice. 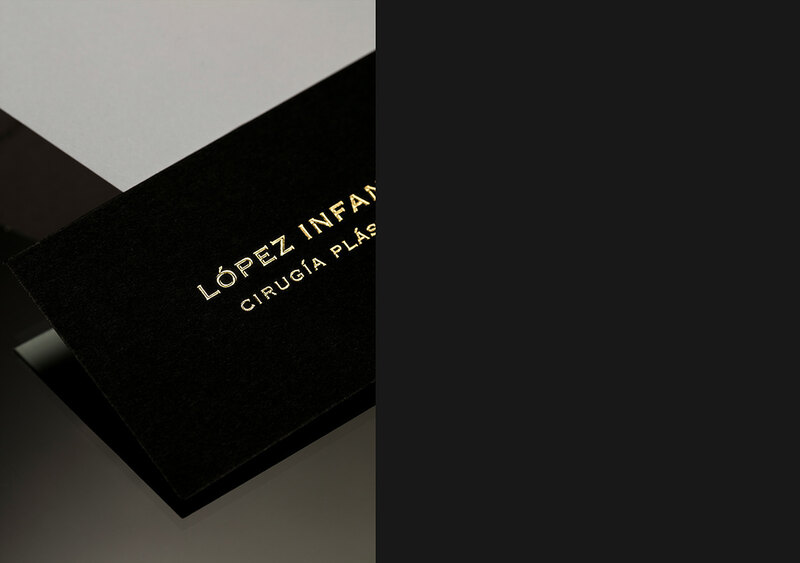 For more than 30 years, the surname Lopez Infante has been a reference of plastic surgery in Mexico and LatinAmerica. 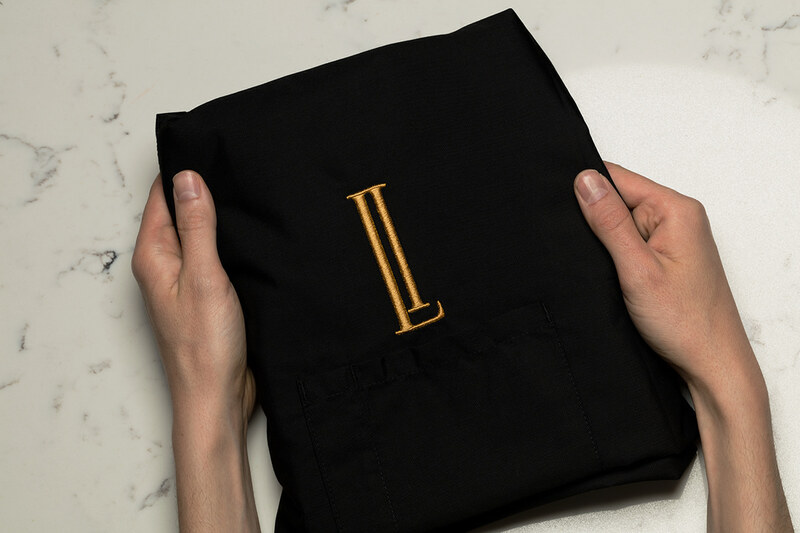 The LI monogram stands for the surname initials but also stands for a roman number two representing the father and son’s practice. 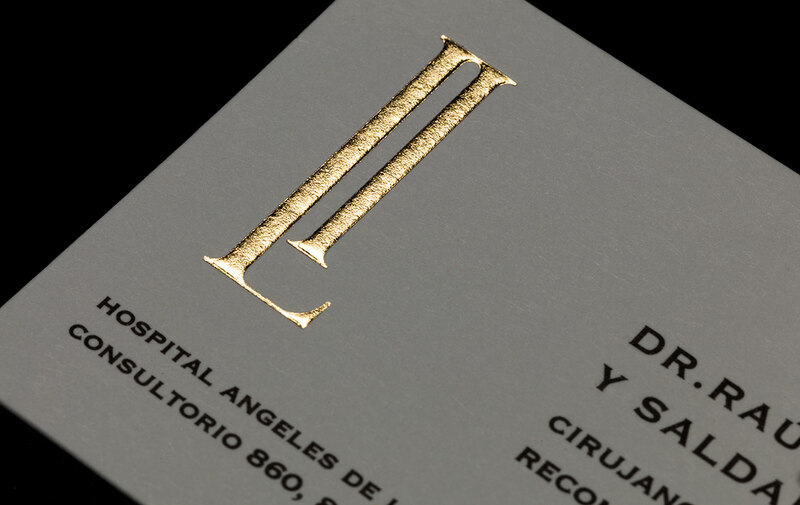 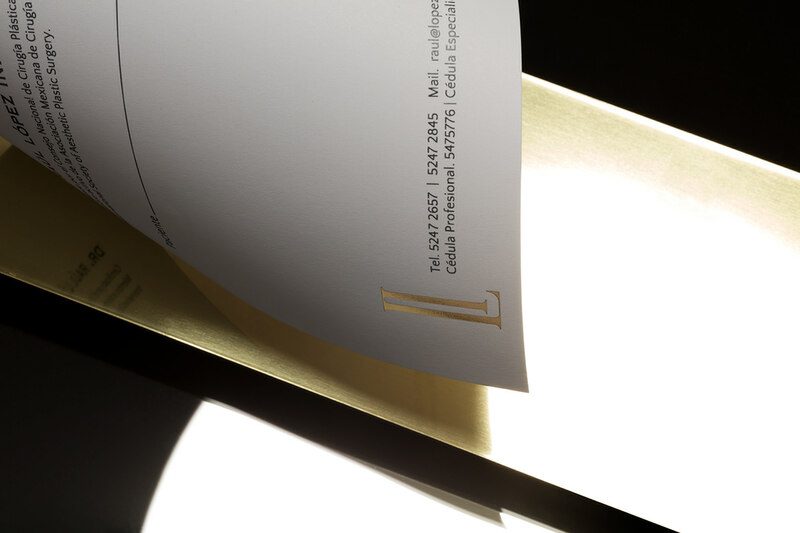 The Identity stands out for its sober yet luxurious and elegant approach. 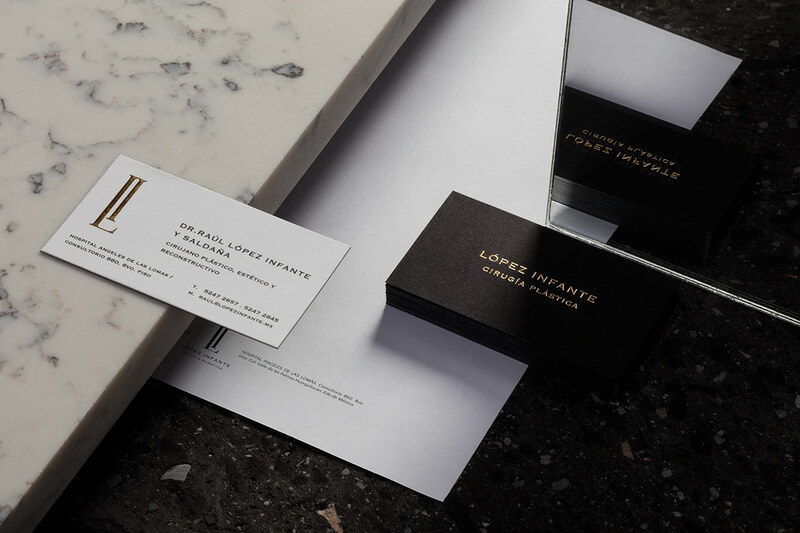 This branding celebrates the elegance and perfection of its practice.